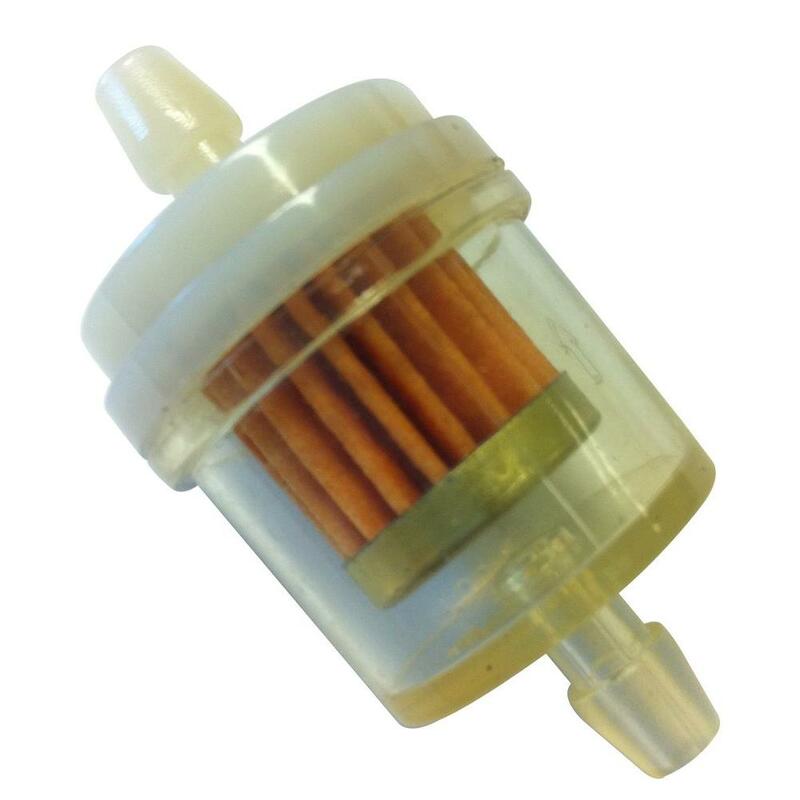 As the name suggests, fuel filters are the devices that filter the fuel to keep it clean from any type of contaminants. It is located in the fuel line between the engine and the fuel tank. The device keeps out contaminants like rust, dirt and other particles from entering the engine. This surely extends the life of the engine. There are several brands of filters used by automotives. You need to find the best one that is most suitable to your vehicle. If you are looking for Racor filter in Singapore, you can trust Kim Gan. We have been in this industry for a long time and offer the best automotive products from the leading brands.